This year we decided to throw Jude a half-birthday party. I wanted our little Christmas baby to experience the fun of a backyard birthday bash. So he chose the theme (surprise, surprise) and I got to work. Alright, this little countdown could not be easier to make and it really worked! The idea is that there is one link for every hour in the car (give or take) and written inside is a suggested activity. It helped Jude understand that we were getting closer AND kept him occupied. I will never take a long car trip without one! What to make your own? 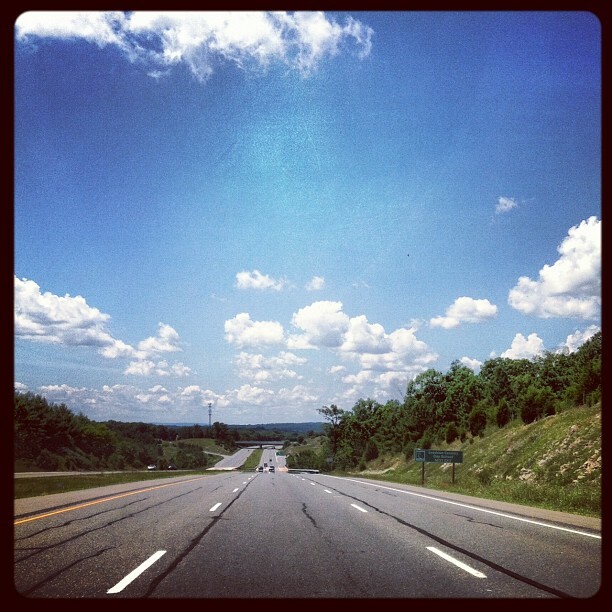 As a kid I loved taking family road trips. Or perhaps my memory is more than a little clouded with nostalgia. There were definitely plenty of are-we-there-yet's and mom-she's-on-my-side's and don't-make-me-pull-over's. But there were also a lot of laughs and the makings of good stories and a heavy dose of creative play. This will be the last post for Shorts on the Line 2013. I want to sincerely thank Rachael for all of her hard work, and a huge thank you to all of you for making this such a fun event. I love how shorts on the line has inspired so many wonderful handmade garments. I am so impressed by all of the gorgeous entries and guest posts. 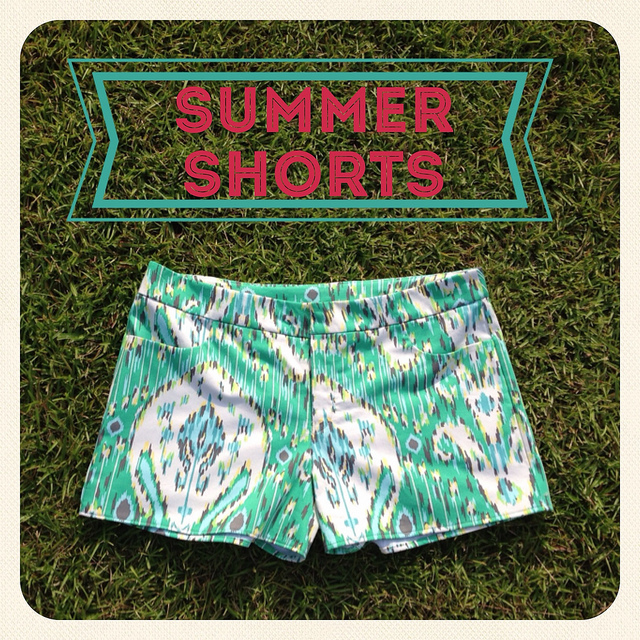 I hope you enjoyed yourself, here's to rockin' handmade shorts all summer long! Kerry for her crowd-pleasing Ikat Maritime Shorts! Congrats to Kerry, who has won the viewers' choice prize package! Did you miss who the judges named first, second, and third place? Click on the links to see the other shorts named TOP of the line! 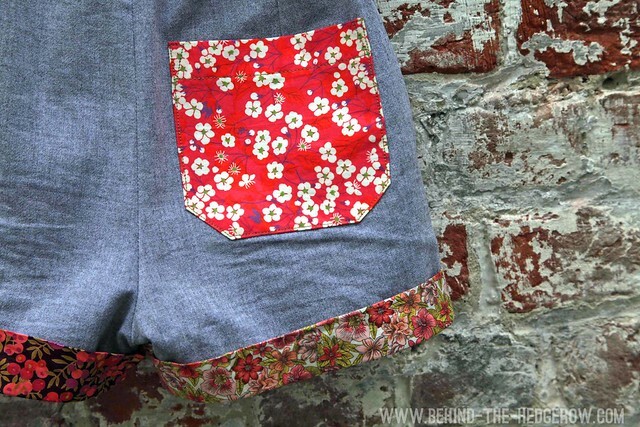 This post is part of shorts on the line sewalong hosted by imagine gnats and small + friendly, sponsored by Jo-Ann, Pretty Prudent/Pellon®, and Hawthorne Threads. 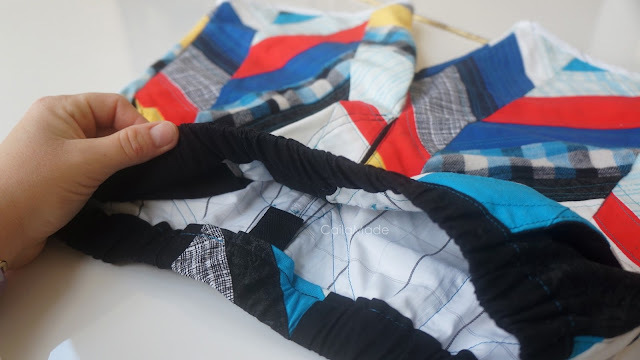 Because she's a shorts rock star, Caila even has a tutorial on her blog for how to make your very own! How great it that? Be sure to stop by to check it out and give her a big ol' congratulatory hug. Congrats, Caila! We can all see why the judges were smitten with your shorts. And don't forget, today is the last day to vote for your favorite shorts. Click here to vote! Drum roll please ... the winner of the second place prize pack goes to ... Laura of Behind the Hedgerow for her gorgeous Liberty Print Banyan Shorts! Congrats! It is clear why these fabulous shorts were a favorite with the judges. Be sure to visit Behind the Hedgerow for all the details and give Laura a virtual high five. And don't forget, there is still time to vote for you favorite shorts. Click here to vote!